SEATTLE, WA, April 25, 2017– On Sunday, April 23, Chelsey Walker-Watson of Seattle’s Slate Coffee Roasters won 2nd place in the US Brewer’s Cup Championship. Created in 2011, the US Brewer’s Cup Championship is a competition created by the Specialty Coffee Association that “highlights and celebrates the art of manual brewing,” by placing coffee professionals from around the nation in tournament with one another to brew exceptional coffee. Contestants are graded by judges on their knowledge, skill, professionalism, and ultimately on the quality of their coffee. 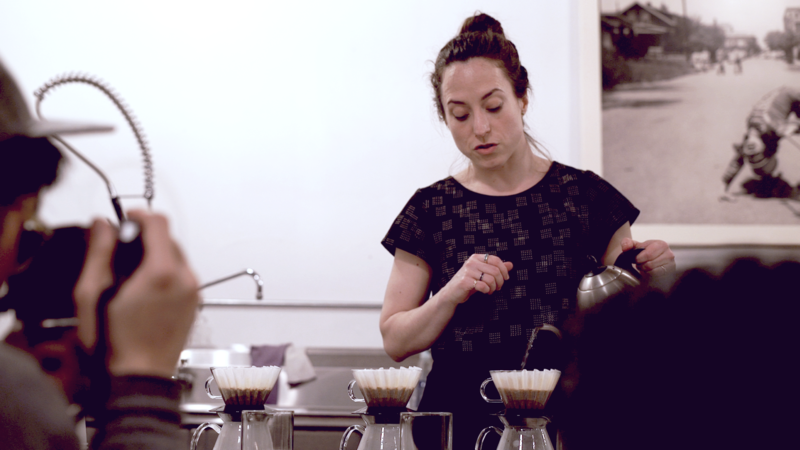 Walker-Watson is one of three owners of the Seattle-based Slate Coffee Roasters with her brother, Keenan, and her mother, Lisanne. 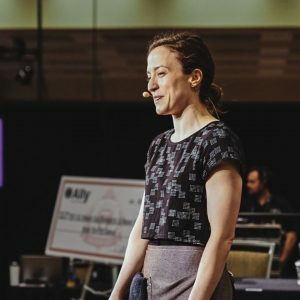 Walker-Watson is no stranger to competition, having placed in America’s Best Espresso twice in 2015 and 2017 respectively and participating in several competitions throughout the years. 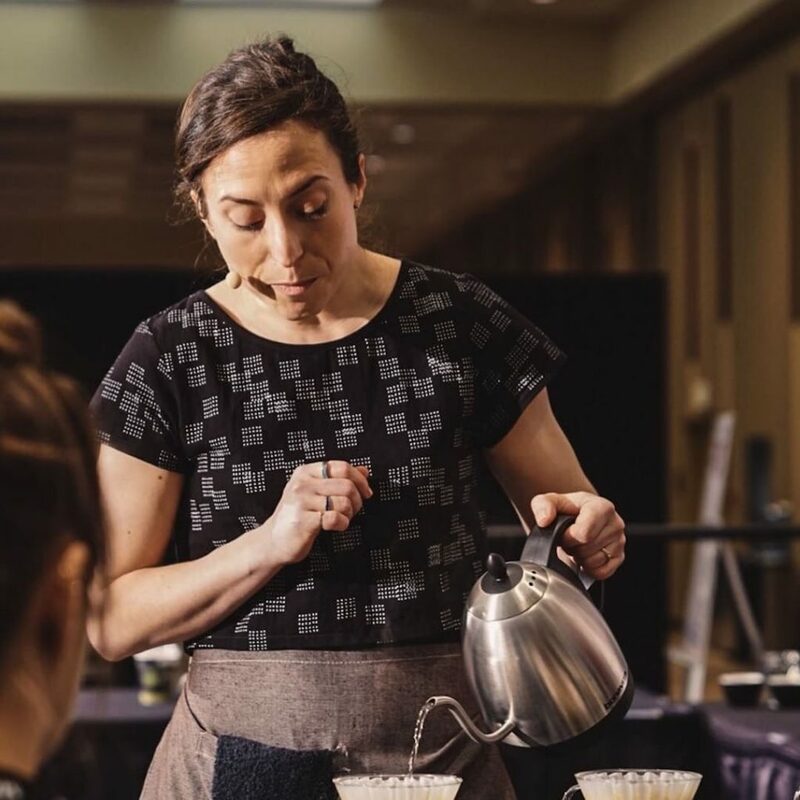 With the help of her coach, Angelique Rosario, Walker-Watson has been preparing for US Brewer’s Cup since January 2017 after selecting a rare Yemeni coffee from exporter Port of Mokha to use. Her selection of this coffee was not just because of its notable quality, but also, it’s story. The coffee was expertly roasted by Keenan, Slate’s Green Buyer and Head Roaster. In 2016, Walker-Watson met Mokhtar Alkanshali at a coffee cupping in Seattle. It was here they begin to speak about coffee, community, and Mokhtar’s stranger-than-fiction journey helping Yemeni coffee farmers cultivate the best possible coffee and transport it out of the country amid civil war. A limited amount of Port of Mokha coffee roasted by Slate will be available for sale on Slate Coffee’s website starting Tuesday, May 2nd and will be available while quantities last. Harvested between March and June, this bourbon coffee is sourced from a collective of family owned farms located near the Musasa mill in the Gakenke District of Rwanda. Grown between 1,500 – 2,000 feet on volcanic loam soil, this coffee is fully washed and then dried in raised beds. Sweet flavors of earl grey tea, bosc pear and brown sugar make for a delicious and smooth cup. In 2000, the Dakunda Kawa Cooperative was formed, with enough funds to build their first wet mill. They have since built another three wet mills and one dry mill. The quality of this coffee has been recognized world wide, consistently placing as one of the best in the Cup of the Excellence annual auction. Burundi is a small landlocked country nestled in the heart of Africa, just south of Rwanda. Grown at high altitude from March to July, Gacokwe is a fully washed Bourbon that yields an herbaceous, unique cup with an equally complex history and processing method. You can look forward to notes of tangerine, key lime and jasmine. Traditionally, coffee in Burundi is depulped and “dry fermented” for up to 12 hours and then fully washed in a bath of clean mountain water for 12 to 24 hours. The seeds then float down water channels and are separated by density. Finally, they are soaked for an additional 12 to 18 hours before drying in parchment on raised beds. Burundi has a long history of conflict, which has greatly influenced coffee production. 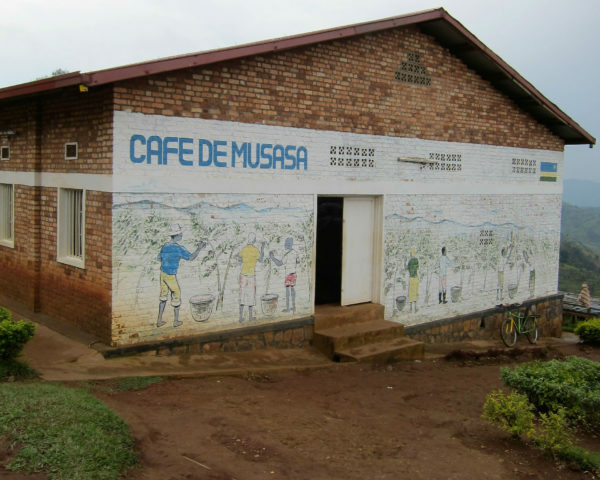 Originally, coffee farming was controlled by the Belgians until Burundi gained independence in 1962. Although coffee production became private after that, farmers were not interested in growing coffee, seeing it as a symbol of colonization. Production saw a huge decrease until 1976 when the industry became state-controlled. After failed attempts to increase and improve coffee production, Burundi finally re-privatized in 2009 and has stayed private ever since. 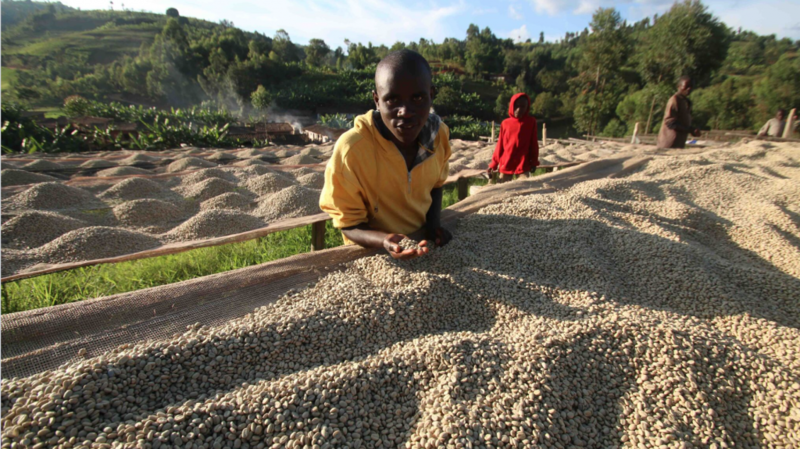 Coffee has been a critical element in helping rebuild Burundi since their civil war in the late 20th century. Rango, located in the Kayanza province, is the town where Gacokwe comes from. Café Imports, one of the first companies to invest in creating a market for specialty Burundian coffee, ensures that a quality premium is paid above the normal “market rate” and that this premium is paid directly to the farmers. To purchase this coffee, click here.